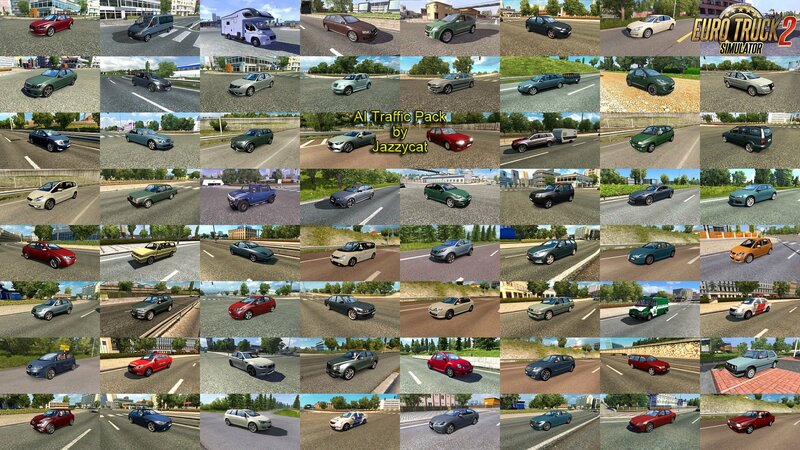 Added Mercedes-Benz X-Class, Volkswagen Amarok, Toyota Hilux. 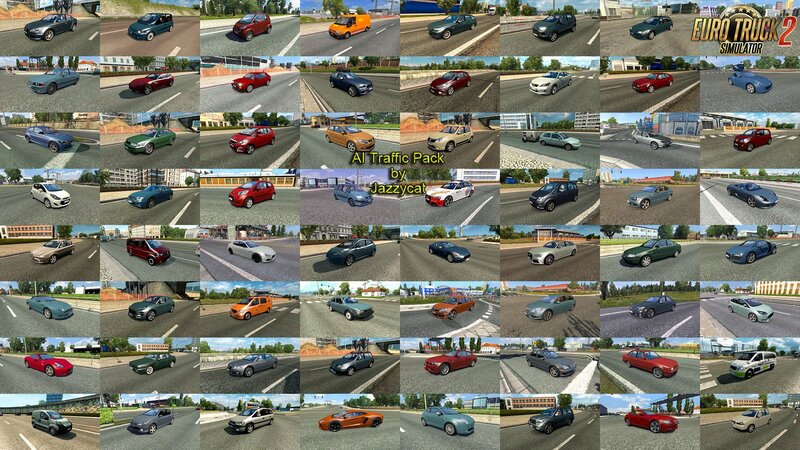 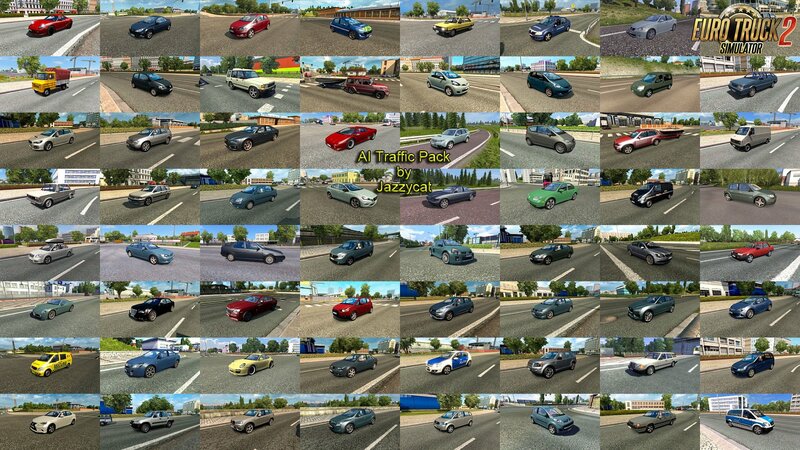 This pack adds in traffic 330 new AI cars. 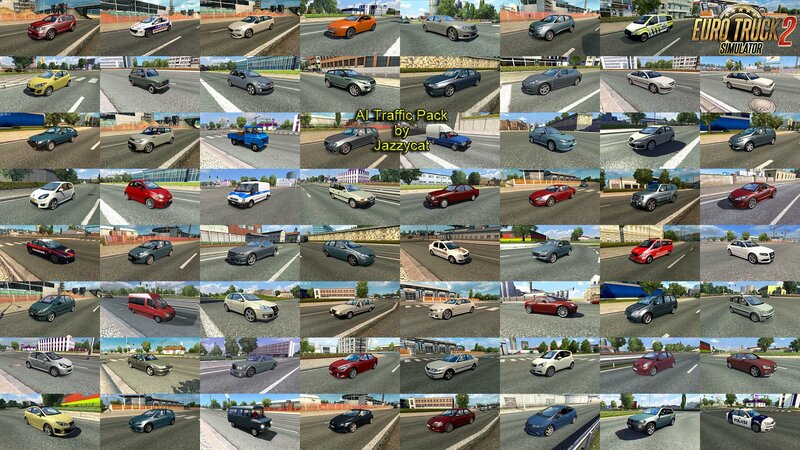 TT, MB ML63, VW Touareg, Golf 6 (Serj999), some skins by IJ's Mods.